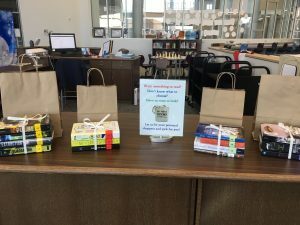 This year in our high school library we initiated a personal book shopping service with the goal to appeal to students who don’t have time to browse the library due to their packed class schedules, students who may be too shy to ask for book recommendations, and students who simply don’t know what they want to read. 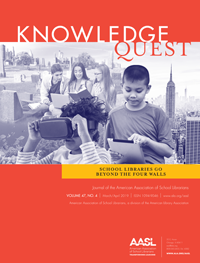 Students have the choice to fill out an online or paper form that provides us with enough information to select books for them. Not only is the service beneficial to students, but it also gives us the opportunity to learn more about them and their interests. What genres have you enjoyed in the past? Name your favorite book or a book you liked. What video games, television shows, movies, YouTube videos do you like? After the students complete the form, we select three or four books based on their responses within a week; some are obviously easier to choose for, others take a bit more guessing. The students then have the opportunity to browse through their bundle and check out what they like. Ideally, there is enough time to book talk with the students to further assist them in their selection. If the student doesn’t show interest in any of the books, it’s a great chance to talk about what they disliked to gain additional information to try again. Oftentimes we find we’ve included books the student has already read; even though this means we’ve given them one less new book to choose from, it also means we’re on the right path. This system worked well in a high school environment, in which students are more independent in their book selection and library visits. However, I have seen personal book shopping services work in elementary and middle schools with more guidance. Oftentimes students fill out small cards listing their favorite TV shows, books, and hobbies; teachers can also make notes on the cards and can indicate reading level for younger students. 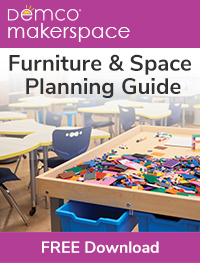 This process can be done as a whole class with step-by-step instructions, and then the next time the class visits, the librarian can have book bundles ready for the students to browse. For another personal book shopping service, check out Nikki Robertson’s blog: http://www.nikkidrobertson.com/2013/10/personal-shopping-from-libraryhhs.html. Personal book shopping is just another method of reader’s advisory; there are tons of ways to get your students to read! Hosting a book tasting is another great way to expose your students to different genres and books they might not have checked out. Having a book jar with book recommendations is another quick, easy way for students to discover something new. 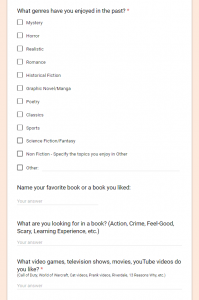 Creating topical or genre-specific lists of books for students to peruse, such as WWII, LGBTQ, Ghosts, etc. is also handy. EpicReads and GoodReads are two websites we frequently use to find books for students based on books they’ve previously enjoyed. 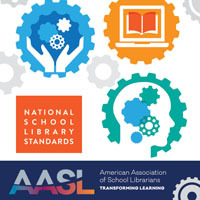 Finally, sharing what you are currently reading or posting your own personal recommendations, along with teacher recommendations, is another way to inspire a community of reading. I have done something similar called Book Match. I teamed up with an English teacher who noticed several reluctant readers in one of her classes. We gave them the survey in class without telling them why. A few days later they came to the library and we shared 3-5 Books selected just for them based on their responses. Almost all were thrilled with their options and several admitted it was the first book they had read in years! Based on that success, we expanded it to her other classes. Not as successful because those classes had more avid readers who like to browse and pick put their own titles. Highly recommend this for reluctant readers and for 9th graders from my experience.